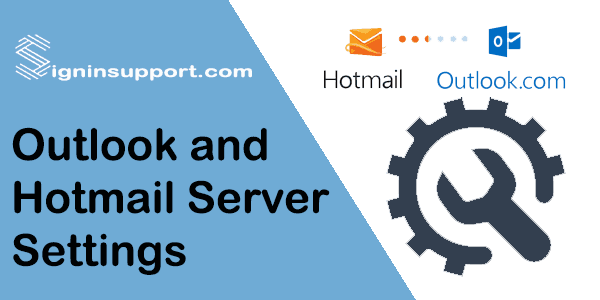 Outlook email settings or Hotmail server settings are provided to set Exchange ActiveSync(EAS). 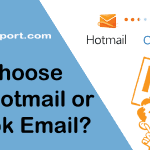 With these settings, you can add Hotmail or Outlook email on other platforms which support IMAP or POP. Your Name: The name You want to be displayed to others. Username: Your Microsoft account in full. Password: Your Microsoft account password. 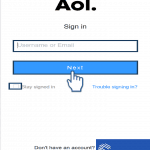 Your Name: Your full name, email address: Microsoft account you want to add in full. 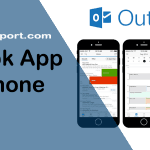 Username: Your Hotmail/Outlook/Live email address password: Password for the respective account you’ve entered previously. Password: Password for the respective account you’ve entered previously. Remember Password: It’s optional. You can either enable it or disable it. 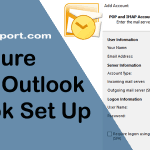 Log in to Hotmail from the browser and open settings. Click on POP and IMAP from the menu. Click save button and POP is enabled.